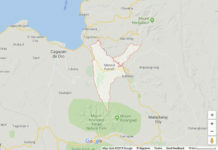 DAVAO CITY (MindaNews / 23 July) – Amid a commotion as policemen in antiriot gear stormed the Haran Evacuation Center where lumads have holed up for months, the evacuees refused to leave during the interagency rescue operation held Thursday. In a phone interview, Kerlan D. Fanaqel, secretary general of the Pasaka Confederation of Lumad Organization in Southern Mindanao, said the lumads maintained their stand to stay because the problem on militarization in their communities the group has been demanding to be stopped has not yet been granted. The interagency group that conducted the rescue operation is composed of the Commission on Human Rights (CHR), National Commission on Indigenous Peoples (NCIP), Department of Social Welfare and Development (DSWD), and Davao City Police Office (DCPO). 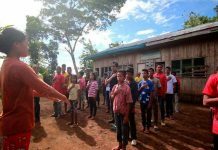 Some 700 lumads fled their homes in Talaingod and Kapalong in Davao del Norte and San Fernando in Bukidnon after allegedly displaced by military operations and sought refuge at the facility run by the United Church of Christ in the Philippines (UCCP). Fanaqel lambasted the so-called rescue operation, saying the eviction was done in the guise of saving mothers, children, and the persons with disabilities (PWDs). He said the operation did not go through a proper process and contradicted an earlier agreement. “They did it despite the existing agreement between us, officials of the DSWD, and the religious group that we will not be forced to go home,” he said. The interagency group arrived at the center around 6:30 a.m. and left almost 1 p.m. only after Vice Mayor Paolo Duterte mediated when the commotion between authorities and lumads ensued. Fanaqel added that Rep. Nancy Catamco, who has been barred from entering the evacuation center after she had been declared persona non grata by the lumads on Wednesday, was seen inside a vehicle nearby but did not go out until Duterte arrived. The lumads blocked the gate when authorities forced their way in. 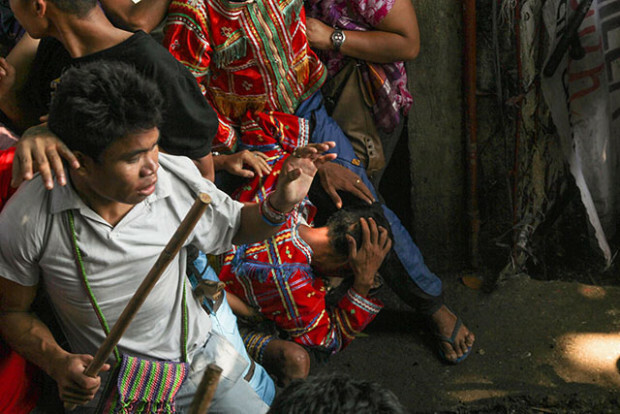 Some 20 lumads were reportedly injured while two policemen were seriously hurt. Senior Insp. Milgrace Driz, DCPO spokesperson, said one of the policemen vomited blood. “We only defended ourselves. We made it a point not to hurt anybody,” Fanaqel said. Driz said Mayor Rodrigo Duterte provided 10 buses and 12 trucks coming from the local government units where the lumads come from. All but two lumads refused to leave. 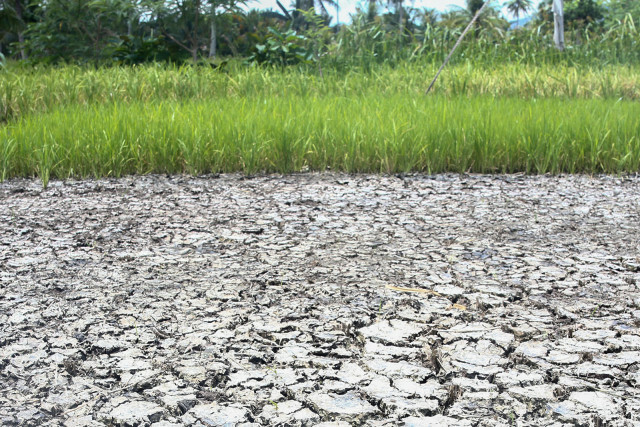 Driz said a mother and her daughter voluntarily went out of the evacuation center because they were suffering from illness after almost three months of staying there. “They also wanted to leave because no one was looking after their home,” she added. “The DCPO is just doing our job as mandated by law, we are just securing both parties and since we are requested by the DSWD and the NCIP to assist them on their mandate with the rescue operation, we deployed our [Women and Children’s Protection Desk] to assist in the rescue,” she said in a text message. The DCPO deployed around 500 cops, 150 of them from the WCPD. Driz appealed to the groups behind this not to force the lumads to stay if they want to leave. “I hope they will not be detained or padlocked [in the evacuation center. If they want to leave, let them go,” she said, adding that the lumads are apparently being exploited.